Here’s a new bottle coming soon from Lakefront Brewery in Milwaukee, WI. 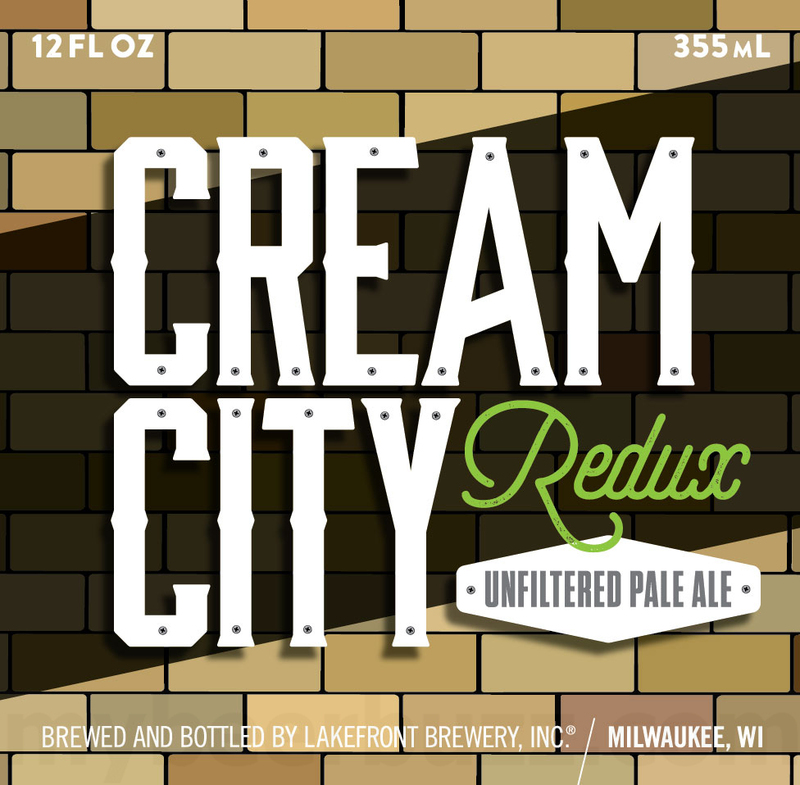 This is Cream City Redux Unfiltered Pale Ale and the beer will be packaged in 12oz bottles. Stay tuned for more details.